Taman Gopeng Jaya is a leasehold landed housing estate located in Gopeng, Perak.The built-up available at this project is 660 sf to 703 sf. Other neighbouring projects nearby here are Desa Lawan Kuda, Lawan Kuda Baru, Taman Changkat Golf, Taman Gopeng, Taman Gopeng Baru, Taman Gopeng Bistari and Taman Kinta. The only amenities nearby this landed housing estate are some schools. Few of the schools here are Gopeng Primary School, Idris Shah Secondary School, SJK (T) Gopeng, SK Gopeng Taman Gopeng Baru and SRA Rakyat Al Muttaqin. The current market prices for Taman Gopeng Jaya are from RM120,000 to RM130,000 (about RM180 psf); while the monthly rentals are not known at this time. The highest median price psf ever recorded was RM184 psf in Q4 2015; while the lowest one was RM129 psf in Q3 2014. 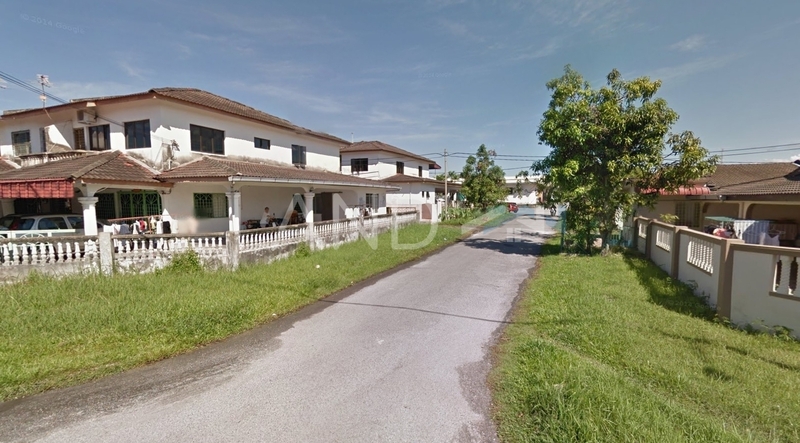 The most popular layout and size combination at Taman Gopeng Jaya is 660 sf with a median price of RM180 psf. For price wise, the most expensive one is 703 sf with a median price of RM180 psf; while the cheapest one is 660 sf with a median price of RM180 psf.